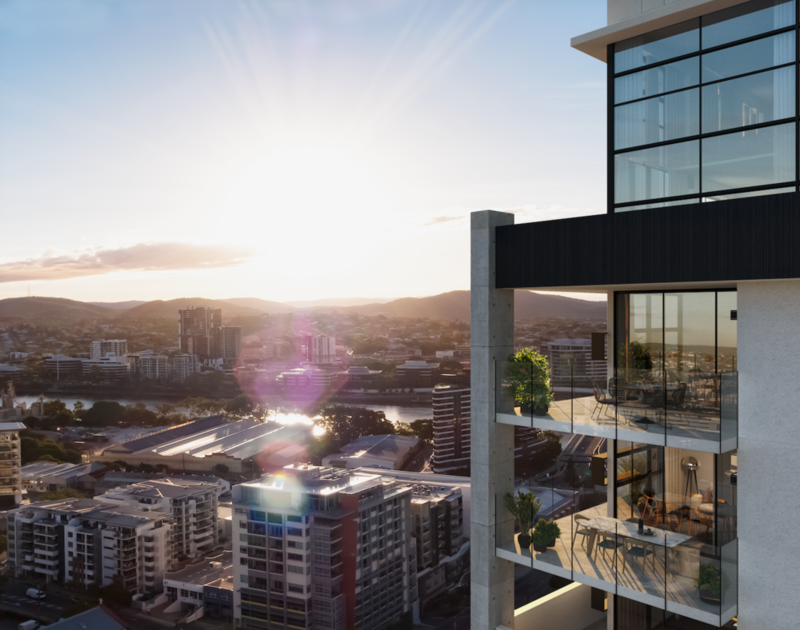 Grey Space were engaged to provide Seniors Living design and demographic advice for this quality location in the heart of South Brisbane. The precinct already has numerous applicable services and restaurants/cafes to offer any downsizing couple or single the opportunity to retire with grace to a bustling urban community. Grey Space worked closely with O'Harra Wells and the client to plan, design and model a 30 storey mixed use development including allied health consulting suites, hospitality services, community garden areas, function rooms, pool, poolside recreation features and other village services. The site had an existing multi-residential Development Approval which had become unviable, so was perfectly placed in the current market to service a more specialised purpose for Seniors Living. 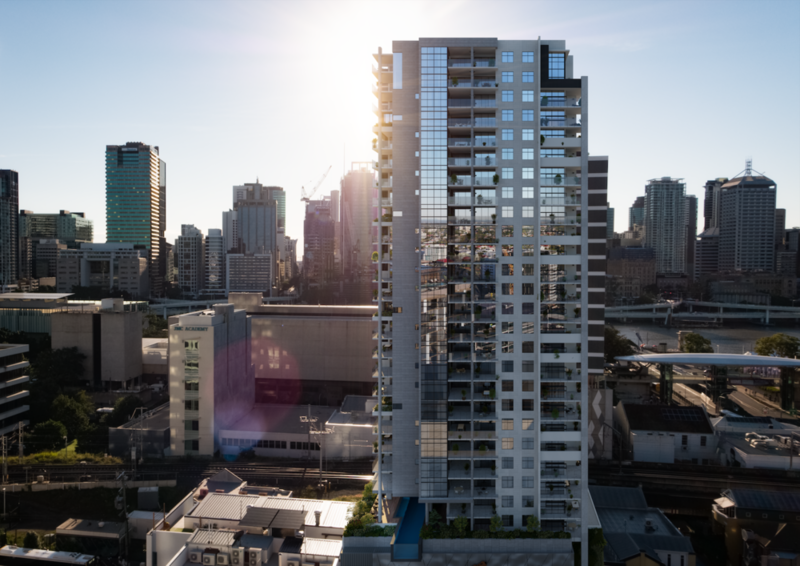 The design offers the developer and the future operator their choice of apartment levels and/or residential aged care levels with suitable compliance and care-based inclusions. Grey Space has planned a flexible mix and layout for the bedrooms, 1, 2 and 3 bedroom apartments as well as the 4 bedroom luxury penthouses , all centred suitably around the core - to consider and satisfy the demands of staff logistics, services, supervision, independence and natural light and balcony area to common lounge, quite, dining and activity spaces within the context of the mixed uses proposed. Our input in the early in the due diligence, planning and design process to incorporate our experienced understanding of the choice and suitability preferences for seniors, as well as the operational imperatives required to ensure viability and and whole-of-life sustainability has again proven to be a key advantage as part of the collaborative project team and successful outcome.